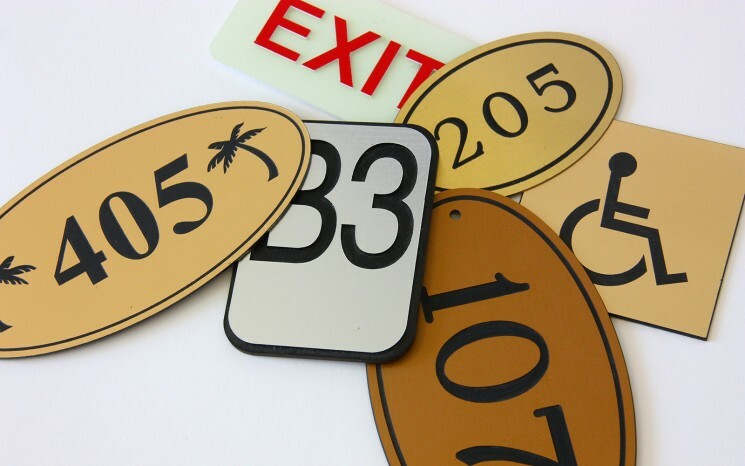 Offices, manufacturing plants, community centers, shopping malls, hospitals, hotels to name but a few, all need wayfinding and directional signs to help people find their way and keep traffic congestion to a minimum. 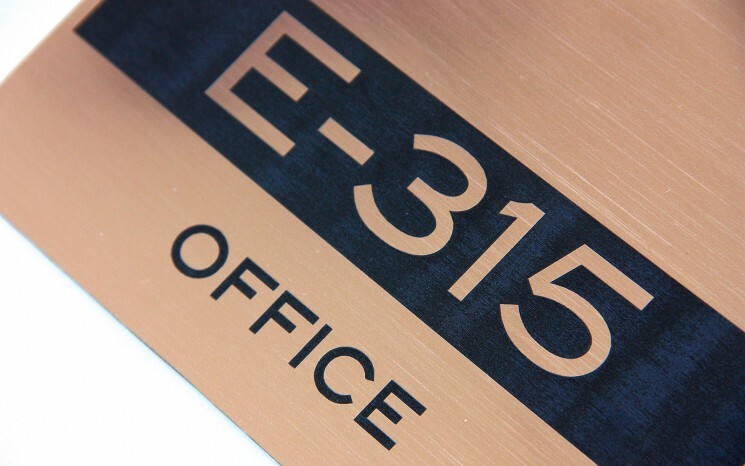 Permel’s unique set of state-of-the-art technology has allowed it to create both practical and attractive wayfinding signage. 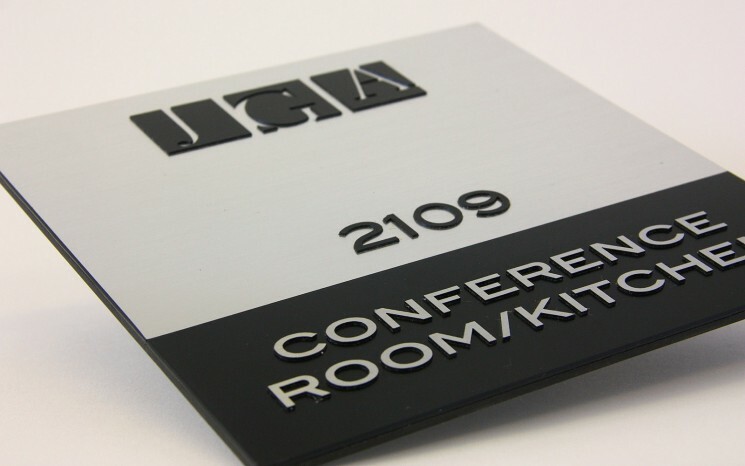 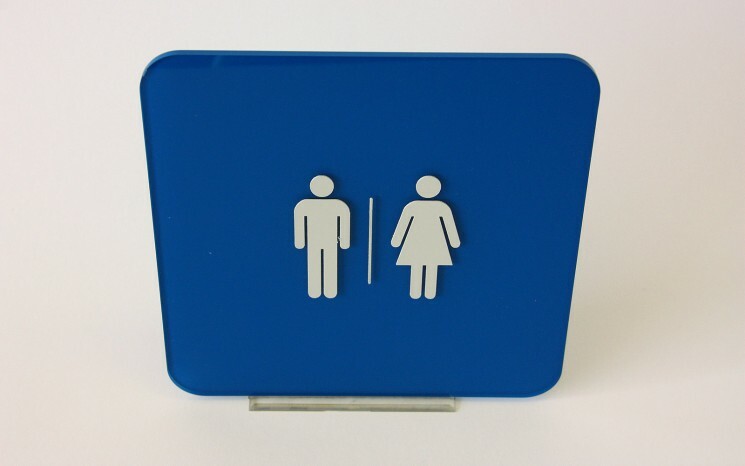 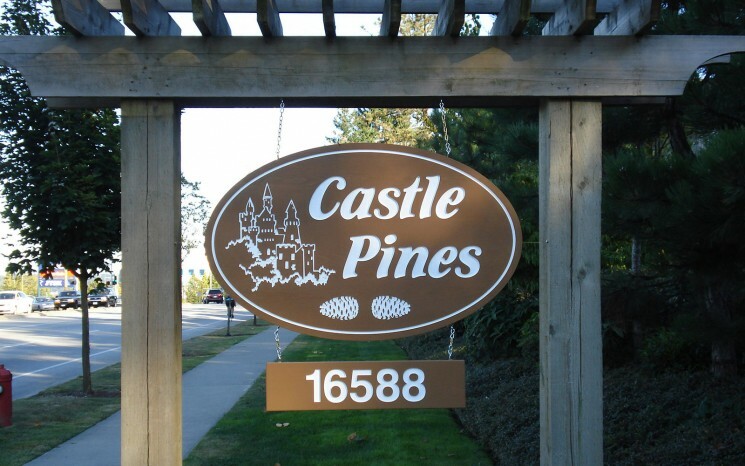 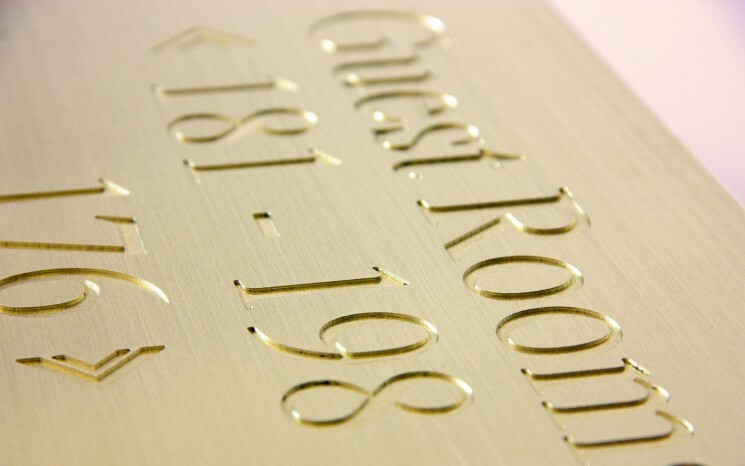 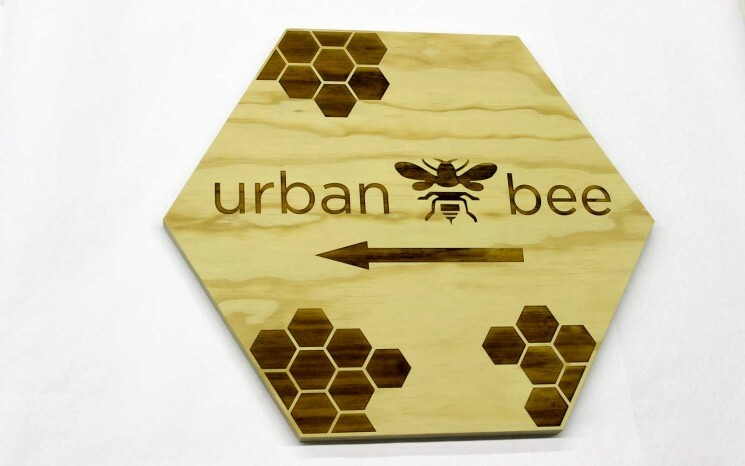 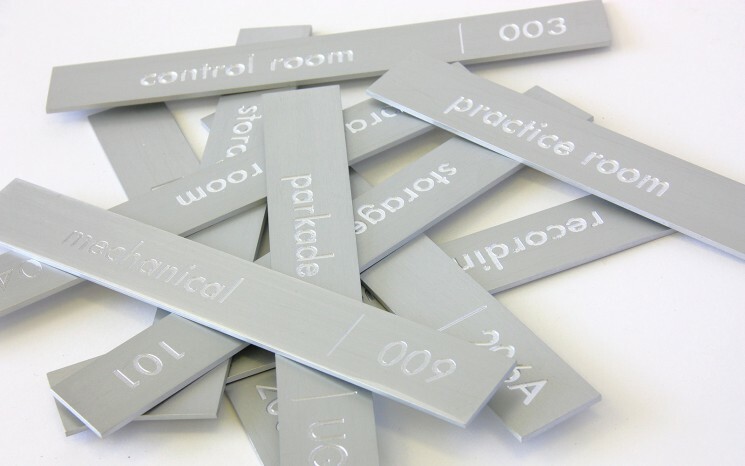 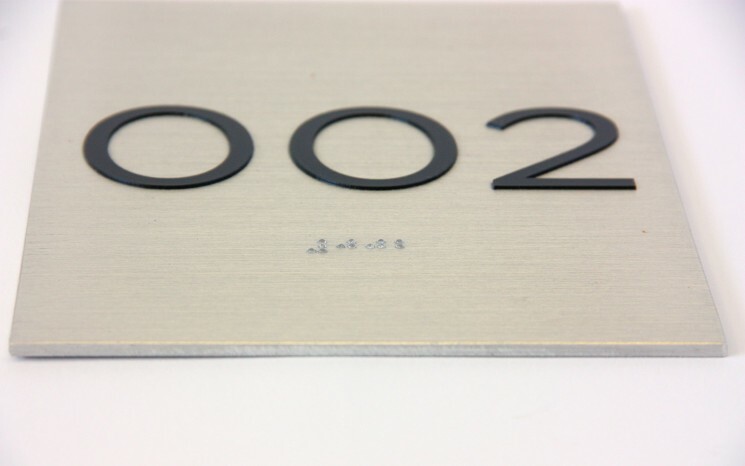 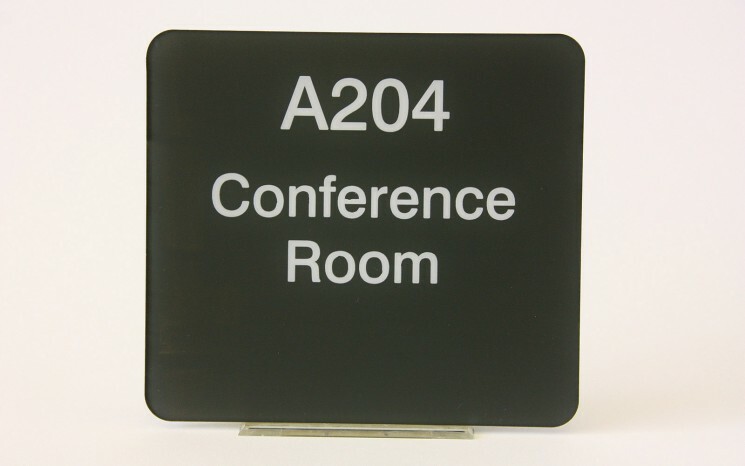 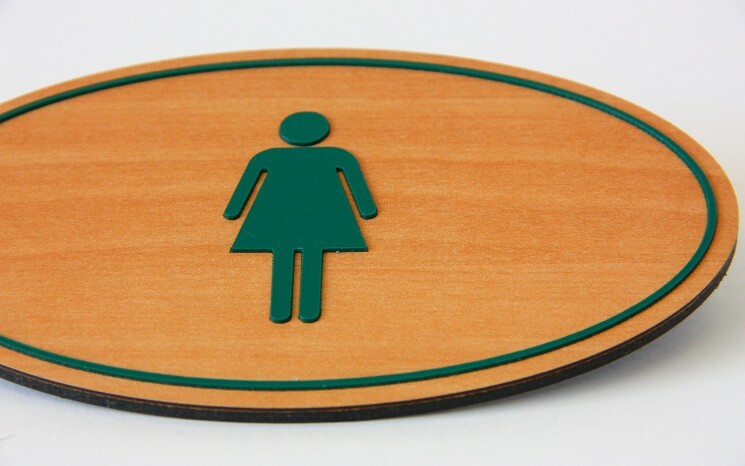 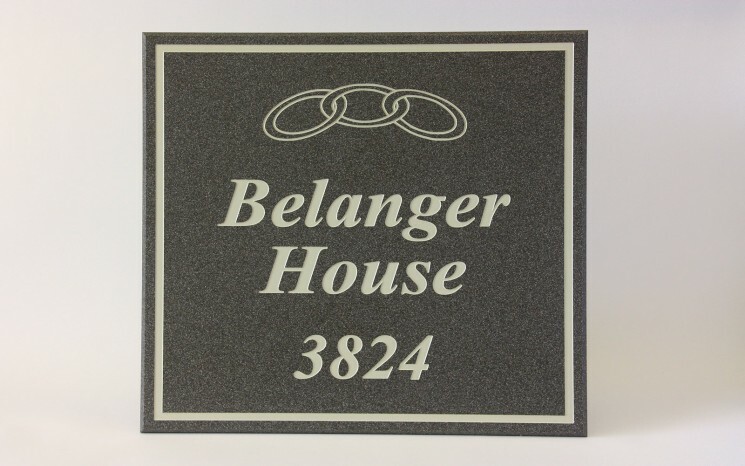 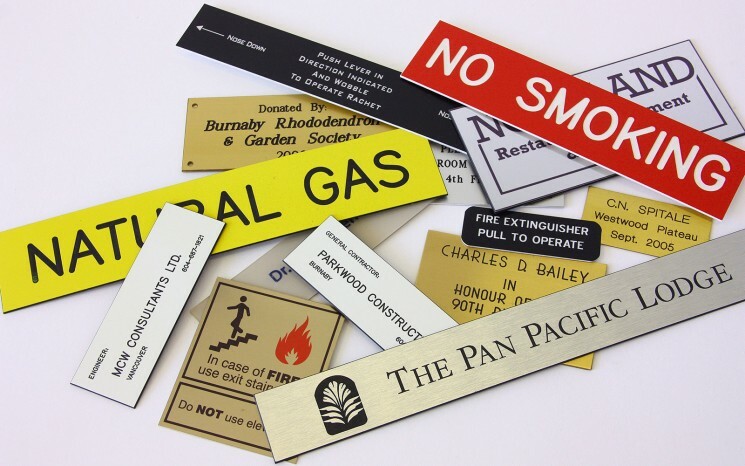 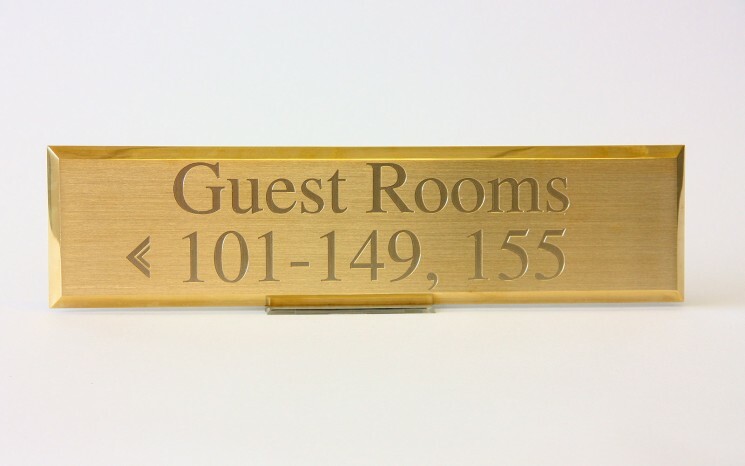 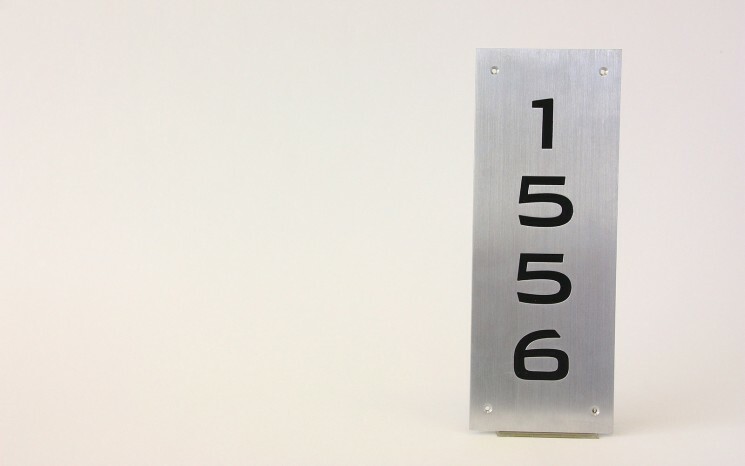 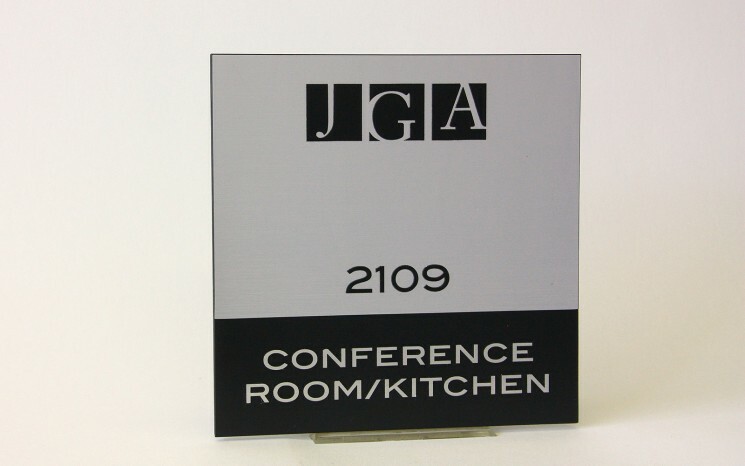 It produces signs on a variety of substrates ranging from stainless steel, aluminum, brass glass, acrylic and wood. 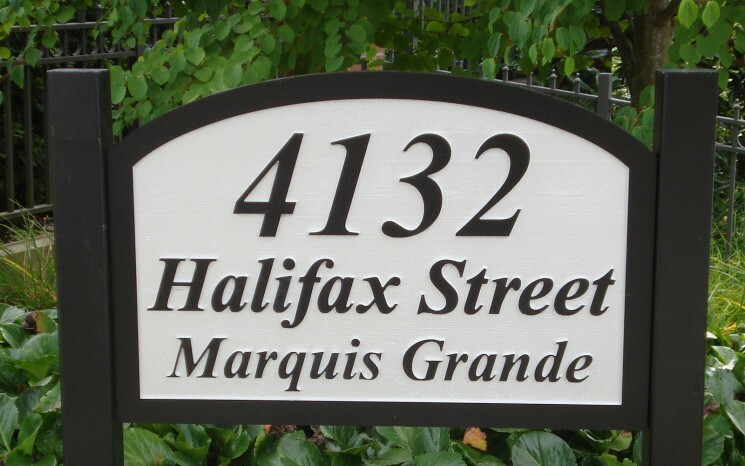 Contact us today and let us take care of your directional and wayfinder signage needs.